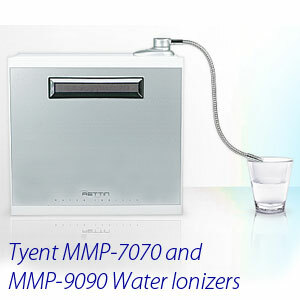 It is pretty well accepted that Tyent produces the best performing water ionizers on the market. Building on a base of features, earlier this year the MMP-9090 Turbo Extreme as introduced with more power, more surface plate area, and a host of other upgrades from the MMP-7070 line. One of the most frequent questions we receive is which model is the one to get, and whether or not the customer needs to spend more on the MMP-9090. We will try to answer that in this post. First, let’s have a look at a summary table of the two water ionizers. We included the MMP-7070 non-turbo version as a baseline. Note that this model has been discontinued. Differentiating features are highlighted in yellow. 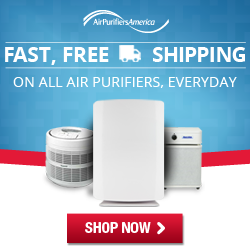 * Better Health Innovations frequently offers discounted pricing. As you can see, comparing the MMP-7070 Turbo and MMP-9090 Turbo is kind of like comparing the Corvette and the Corvette Z06. The Covette is mind-numbing fast, and has more than enough performance for virtually anyone. The Z06 takes that to the next level, a level that no one thought existed. Note that power and plate size are closely related. Increasing only one of these will not increase the performance of the unit. If you have done any comparison shopping for water ionizers, you know that so much of the sales pitch is specifications, so many that it becomes confusing as to what they actually mean. So what do you get with more power and more surface plate area? So, can you get pH and ORP levels you need with the MMP-7070? Probably. Even though the MMP-9090 exceeds this unit’s performance, it still has more plate area and power than virtually all the competing water ionizer brands. Moving up to the MMP-9090 will further assure you can produce the type of water you need. In addition, the improved filtration of the MMP-9090 removes particles 10x smaller than the previous filter design. The “Ultrafiltration” (UF) filters are more effective than most home water filters, and provide another level of healthy water. Lastly, the stainless steel case looks fantastic on the MMP-9090. This is a $200 option on the MMP-7070’s.